About - Impeccable Barber Co.
Impeccable Barber Co.'s mission is to provide a friendly, customer-oriented and relaxing atmosphere. With high quality service at a reasonable price we specialize in cutting all hair textures and styles. The classic art of shaving with the hot towel and straight edge razor is also on our list of services. Our goal is to be a trusted barber shop where our clients can come to relax, network with others in the community and receive a high quality service so they can look and feel their best. With commitment to our social responsibility we wish to host haircutting fundraisers to benefit local schools and charities to help promote awareness for their cause and continue to strengthen the surrounding communities. 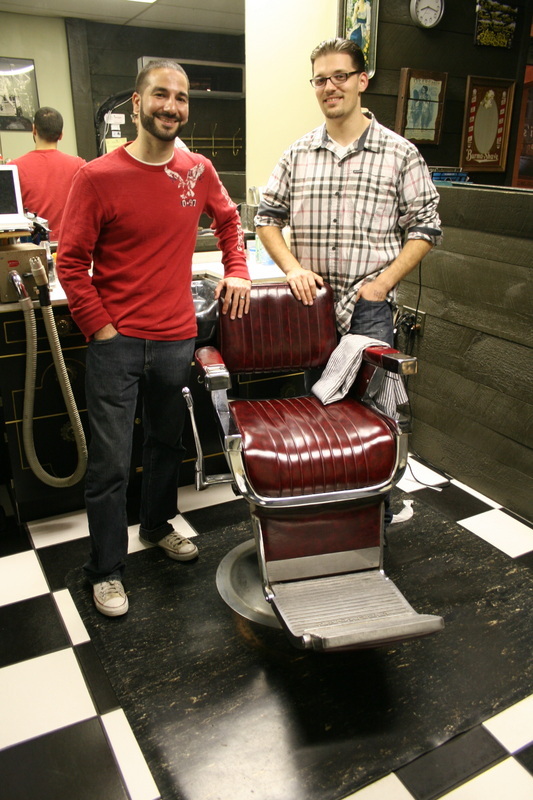 Co-Founders of Impeccable Barber Co.